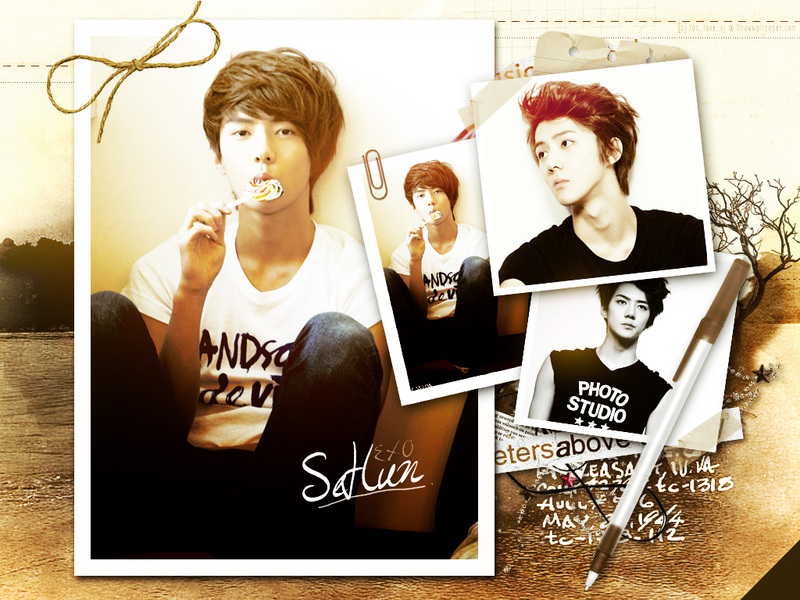 exo. . HD Wallpaper and background images in the EXO-K club tagged: smtown 2012 good looking hot se hun kai awesome cool.